On May 17, OCR Buddy will pass 2,000 Buddies. When OCR Buddy was first developed, it was announced that for every 1,000 downloads, OCR Buddy would donate $200 to a charity that assists in the fight against cancer and $200 to a charity that assists our veterans and first responders. Tonight, we announce the charities that will receive our donations. Upon a recommendation from our friends at Monster Challenges Resurrection, OCR Buddy has chose the Moffitt Cancer Center, located in Tampa, Florida. According to their website, www.moffitt.org, Moffitt Cancer Center has made a lasting commitment to the prevention and cure of cancer, working tirelessly in the areas of patient care, research and education to advance one step further in fighting this disease. With so many great organizations committed to curing cancer, we can only hope that one day, the disease is eradicated from our planet. A couple of weeks ago, I received an email introducing me to Team Blueline. Team Blueline races and raises money for the families of fallen and injured police officers. While visiting their website, www.teamblueline.org, their love for the fallen officers and their families is apparent in everything they do. Team Blueline has a team that races in obstacle course races and honor the fallen by finishing each race with a blue flag that represents the premature loss of a law enforcement officer.  OCR Buddy will continue to make donations every time we reach the thousand plateaus. 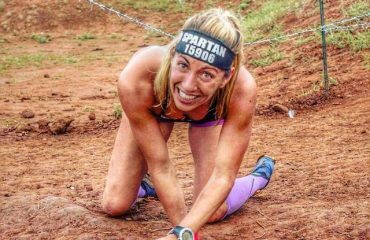 We believe in giving back to the community around us as the obstacle course racing community is one large family and if one of us are affected, we all are. 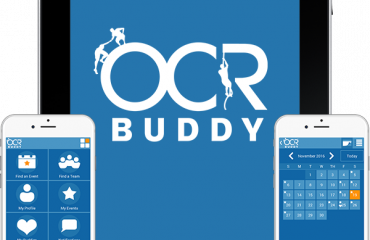 For more information about OCR Buddy and to download OCR Buddy, visit www.ocrbuddy.com. As always, continue to be epic and always remember to play in the mud.